My West Highland White Terrier Andrew was laid to rest this year, 1998 to 2013. More loyal than many people! Link to video at CNN of Andrew and my mother I shot with my iPhone, 2008 to 2011. Video is featured in this CNN story and video shot with my late mother Margaret I. Walsh. This entry was posted in CNN, CNN iReport, West Highland White Terrier and tagged CNN, CNN iReport, Mother's Day on December 22, 2013 by Jannet Walsh. Read related genealogy blog posts. . .
Searching for your familyâ€™s roots takes a lot of digging. Since moving back home to Minnesota in August 2010, I have started to scratch only the surface of finding branches on my familyâ€™s tree. As an undergraduate student at St. Cloud State University, I took a class on family history, and still have my paper I worked on, but have many missing links, but thatâ€™s normal for researching, Iâ€™m thinking. With the help of family, friends and colleagues, Iâ€™ve been trying to put a few pieces together with the goal of tracking back information and relatives to the â€œold countriesâ€ in Europe, such as Ireland, Scotland, Luxembourg, Germany or other lands. Whatâ€™s that? If you fish with a net, you stand a better chance of catching more fish, than with a single fishing pole. You need to tell people you are searching for family connections, information, data, records and photographs. If no one knows you are searching, donâ€™t expect too much success. I have found relatives by just posting and writing about my searching for family. Itâ€™s free and easy to do. You can write about what you know, stories, photos and connections you want to make. Start a blog today! What info is there already? If you have family that have already started their investigations in the past, see if they will share. As a warning, there could be errors in the reporting, so you will need to watch what you think might be the â€œgospelâ€ about your family. An obituary listed my late Agnes (Walsh) Shopa as Sister Agnes Shopa, meaning a religious order sister or nun, originating from the funeral home when my father Martin J. Walsh died in 2008. My aunt was a sister and religious, but never a member of a religious order. The funeral home sent the obituary to the newspaper with the error, and can be found online. Please correct if you are following my Walsh family history. There are many places you can go online to search. Hereâ€™s a link that can help you with 101 ways. Read more. . .
Finding facts and connecting with lost relatives, only you are not lost, is part of the fun! As a child I heard my mother talk about various relatives, now these very same people and their children are emailing as a result of my blog, Minnesota Native Daughter. 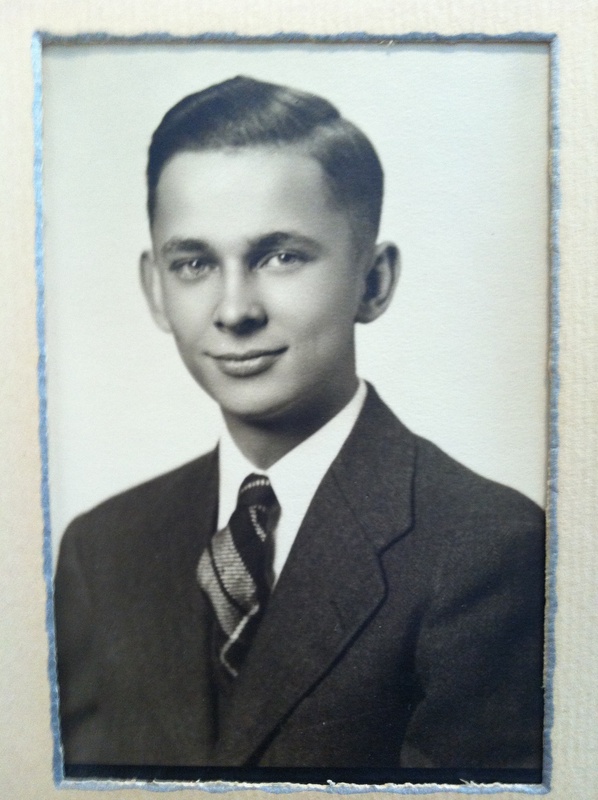 If you have any additional information to add to this blog post, family information, Murdock related history or if you think you are related to me, contact me at jwalsh@wctrib.com. This entry was posted in Blogging, Genealogy, Martin Walsh, Minnesota, Minnesota Native Daughter, Murdock, Religion, rural, West Highland White Terrier, Willmar, WordPress and tagged blogging, Genealogy, Jannet Walsh, Minnesota Native Daughter, Murdock, religion, Travel, video, Willmar on January 26, 2011 by Jannet Walsh. If you follow RSS feeds, meaning Really Simple Syndication, a way to follow blogs or websites, you can create a chart of the blog posts. It’s easy to make a chart of recent posts from RSS feeds using BEEDOCS Timelines. Read more. . . Yes, you will hear a train in the background as trains pass through Murdock several times a day! A timeline program from BEEDOCS was used and imported to iMovie. Learn more. . .
Click on photo to view timeline of first six months living in Minnesota. 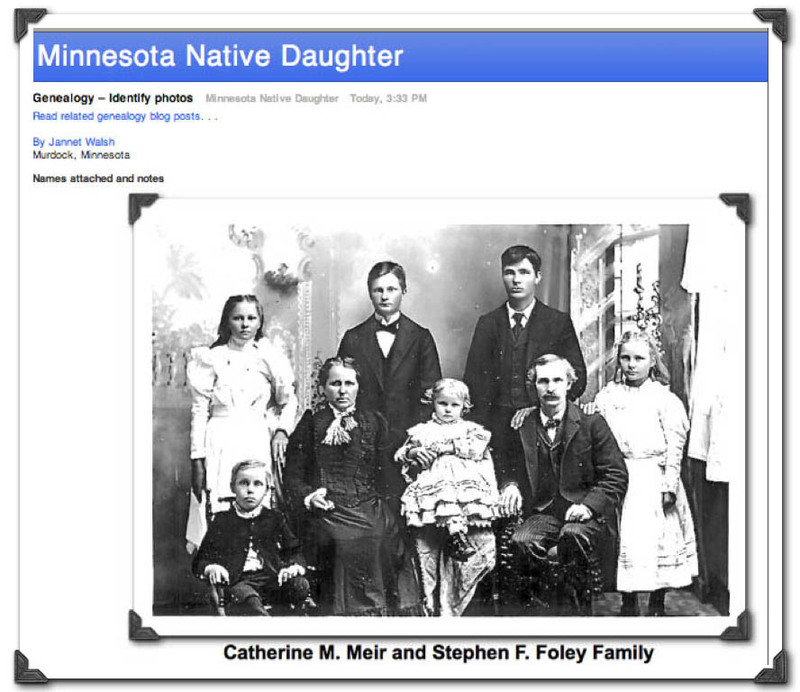 A Minnesota Native Daughter poster has just been posted to Flickr. Go to Flickr or click here to download, right click to save. This entry was posted in Blogging, David Frederickson, Family, Genealogy, Minnesota Native Daughter, Video, West Highland White Terrier, Willmar and tagged blogging, Genealogy, Jannet Walsh, Minnesota Native Daughter, Murdock on January 17, 2011 by Jannet Walsh. I have put together the 2010 Top 10 Minnesota Native Daughter Blog Posts. The list is based on reader and viewer comments, along with input from the Minnesota Native Daughter staff, that’s me. Read more about the staff. There is nothing scientific about the list, more a review of the blogs in 2010. Murdock, it’s not on the map! 3. Canâ€™t we just get along? I had a chance to talk to Garrison Keillor at the Minnesota State Fair on the radio from my iPhone in Murdock. Listen to the audio link. I have been a fan of Keillor, the host of â€œA Prairie Home Companion” for years. (I would love to see a live recording one day!) When I lived in the Netherlands I would listen to my audio tapes my late father Martin J. Walsh Jr. gave me years ago. The audio tapes are complete with fictitious news from Lake Wobegon that is needed by every Minnesotan living abroad or maybe just outside of the state of Minnesota. If you are not familiar with Lake Wobegon, learn more at http://prairiehome.publicradio.org. After calling the Minnesota Public Radio at the state fair, I was asked my name, where I was calling from and if I had a question. Of course I was ready with a question after just finishing my lunch at home in Murdock. Keillor answered by telling me I should prepare by suffering as the winters will bring great suffering, but really will not have to prepare as I will be suffering anyway in the winter. I was able squeeze in one more question in reference to bachelor farmers made famous at Lake Wobegon, usually from Norway. I asked if I should be afraid of this sector of the rural population, but Keillor told me not to be as the bachelor farmers will just walk away and I shouldnâ€™t have any trouble. This entry was posted in Blogging, dog, Family, Florida, Food, Genealogy, Health, Hula Hoop, iphone, Minnesota, Minnesota Native Daughter, Money, Murdock, Religion, snow, Travel, uke, Video, Weather, West Highland White Terrier, Willmar and tagged blogging, De Graff, family, Genealogy, iphone, Minnesota Native Daughter, Murdock, religion, snow, Travel, video, Weather, Willmar on December 30, 2010 by Jannet Walsh. As a Minnesota native daughter, it’s great to know Murdock’s native son David Frederickson has been appointed by Minnesota Governor-elect Mark Dayton as the next Minnesota agriculture commissioner. 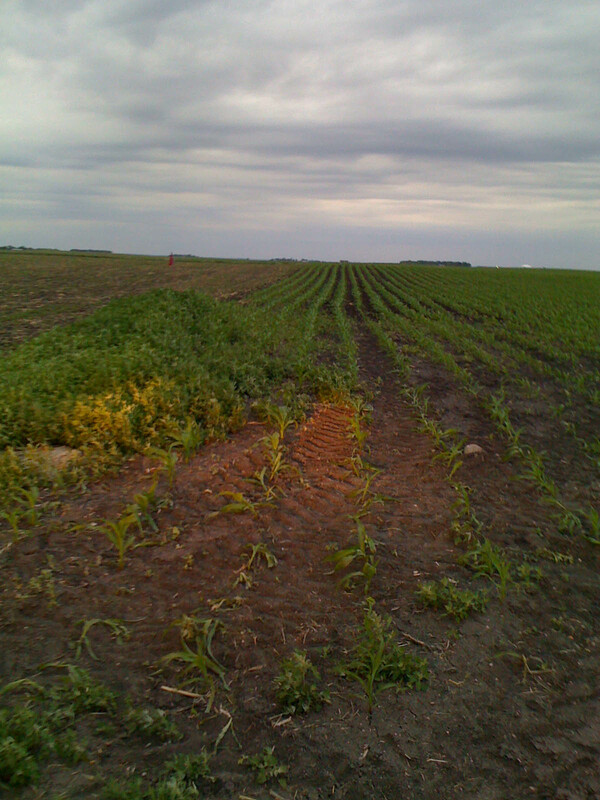 David Fredericksonâ€™s family has a history of being outstanding in many farm fields. 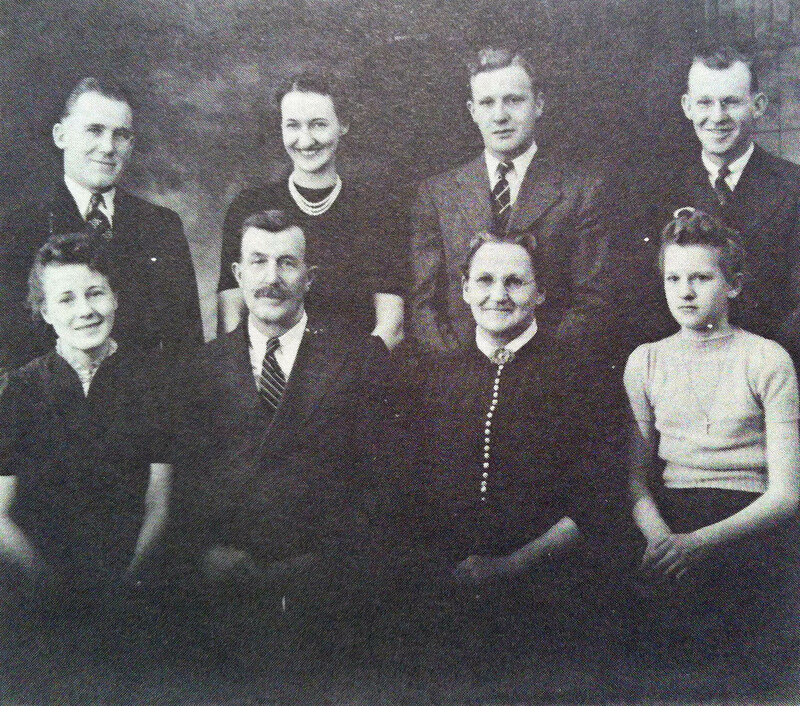 David Frederickson is the great-grandson of Christine Wass, originally from Sweden, arriving in the United States in approximately 1855 with her mother, listed as Mrs. R. A. Wass, and four brothers and sisters. Christineâ€™s father, R. A. Wass, had come a year earlier in 1854, but was detained at Ellis Island in New York for three months for diphtheria. Two family members were reported to have died from diphtheria. Christine married Rudolph T. Frederickson Jan. 3, 1874, the same year they moved to Hayes Township and purchased section 20 from August Hallberg. The 1978 publication listed David and his wife Kay Frederickson as owners of the farm. 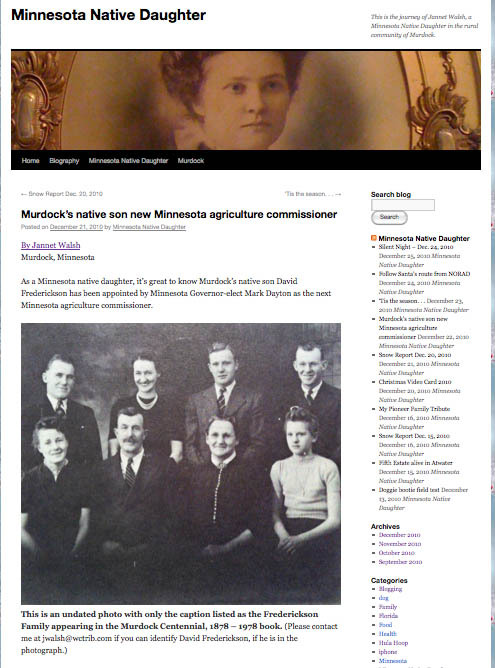 Minnesotaâ€™s new agriculture commissioner apparently had a great-grandmother that was more than outstanding in her field and many farm fields. The history stated that Christine Wass was considered â€œquite a business womenâ€ as her family were holders of considerable amounts of land in the Red River Valley and also land in the Rio Grande Valley in Texas. David Frederickson’s mother, listed as Mrs. W. R. Frederickson, was a member of the centennial book committee. See listing below. Read related story by Don Davis. This entry was posted in Family, Genealogy, Minnesota, Minnesota Native Daughter, Murdock, Uncategorized, Video, West Highland White Terrier, Willmar and tagged family, Genealogy, Murdock, Travel on December 21, 2010 by Jannet Walsh.